Many times it appears that females are left out when it comes to sports. Go to a bar and it’s easy to see that women’s sports aren’t really given the time of day. However, that has been changing and female sports have been gaining a lot of popularity over the last few years. 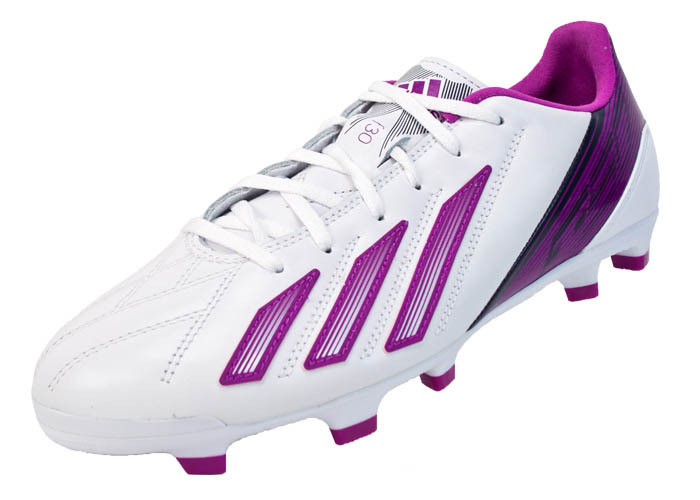 With this gaining popularity we’ve also seen women’s soccer shoes rising in popularity as well. Nike, Puma, and adidas all have some really great shoes on the market designed specifically for a woman’s foot. 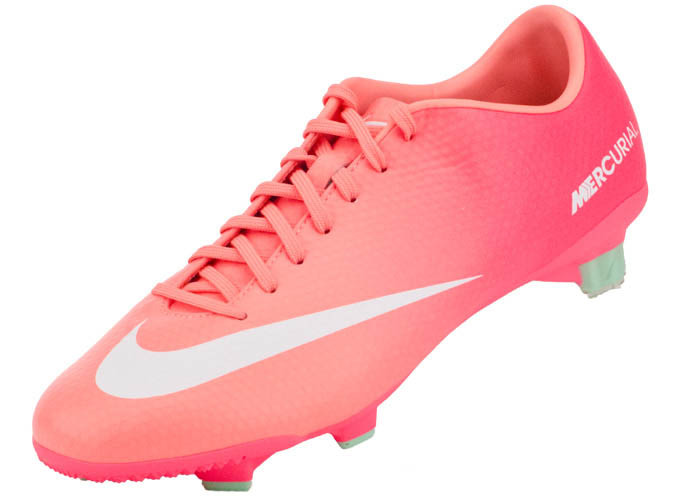 Nike’s Atomic Pink and Atomic Red Mercurial is a great choice for girls looking for Mercurial’s explosive speed. The speed is made possible through the lightweight Teijin upper. 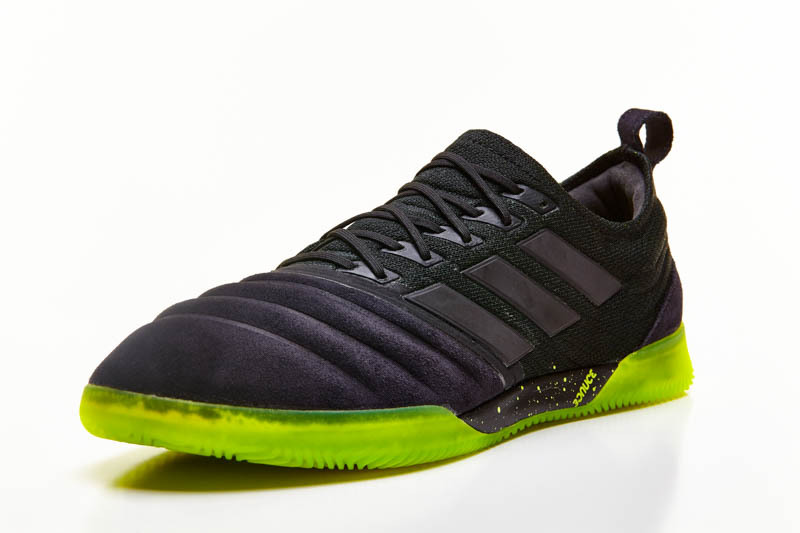 The full-length TPU outsole delivers crazy acceleration and optimizes multi-directional grip. Puma also has a juggernaut of a shoe for women. 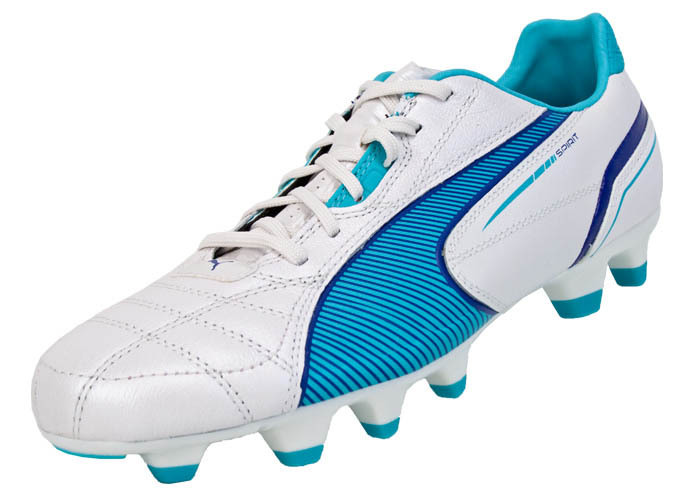 The Puma Spirit FG is leather and fits like a glove! 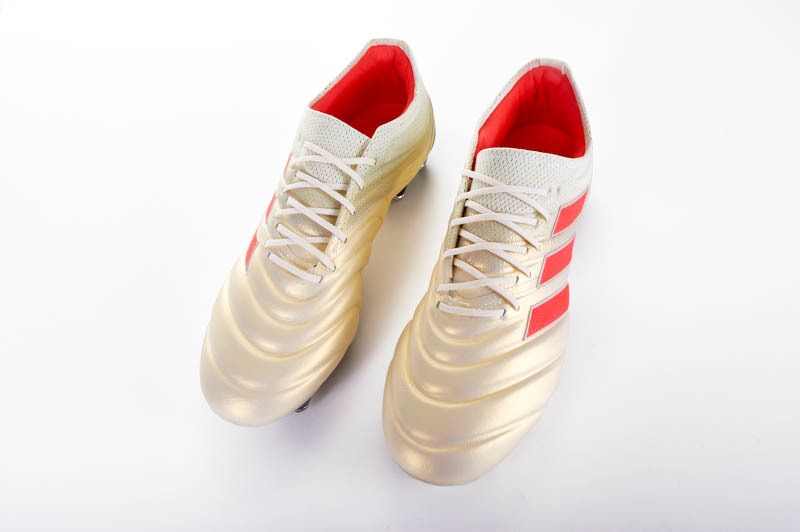 It’s made from soft calf leather which molds perfectly to even the most uniquely shaped feet and gives you superior ball control. 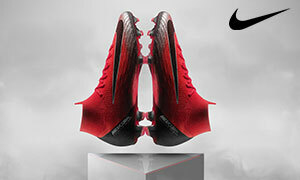 The outsole of the shoe is lightweight and TPU injected which provides ultimate traction. 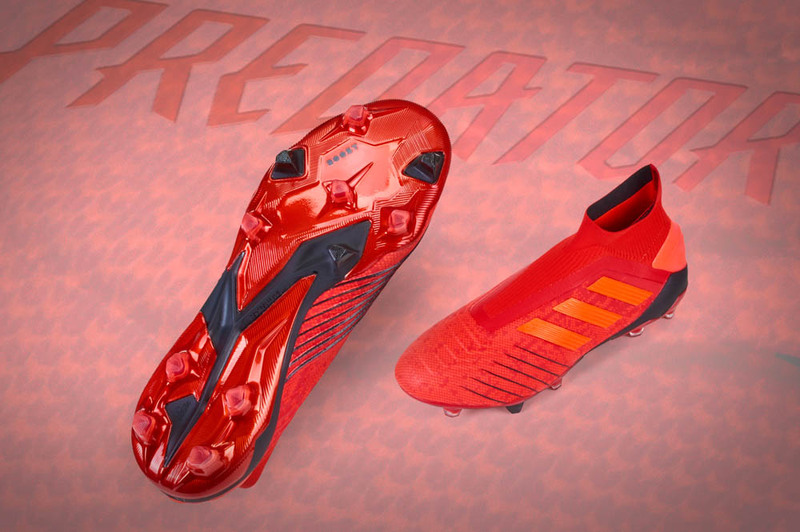 Next up we have the adidas F30 which is just as easy to fall in love with as the first two shoes I’ve mentioned. The upper is made from Sprint Web technology which gives you quicker cuts and the ultimate stability in high speed dribbling. This shoe is equipped with abrasion resistant kicking area to keep the shoe in great condition which is especially important for the girls who like to get rough. Another fun feature is that the shoe is treated with AgION technology which prevents the growth of bacteria that cause stinky feet. My biggest problem with these shoes is their color schemes. Men’s shoes colors vastly differ from one another, but in the women’s category it’s like the makers pretty much think all women are completely obsessed with pink and pastels. Heck maybe they generally are and I’m just off touch, although I have heard this specific complaint from women before.